The rapidly growing success and popularity of PHP development has given birth to numerous frameworks which have been effectively utilized for developing web services and solutions with a difference. 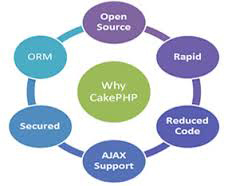 CakePHP is one such PHP framework, which is open source in nature and comes loaded with a set of libraries for the web programming professionals. Today, in this post, I will be looking at some of the most remarkable features of CakePHP which have made it the first preference of developers who are looking ahead to develop large scale web applications using PHP. 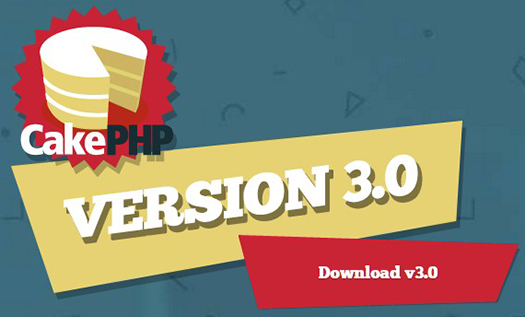 So, let me walk you through the must-know features of CakePHP. 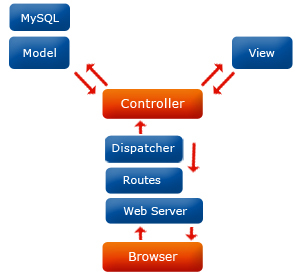 As one of the most critical models followed by CakePHP, MVC helps in saving data and connecting multiple queries into a single database. 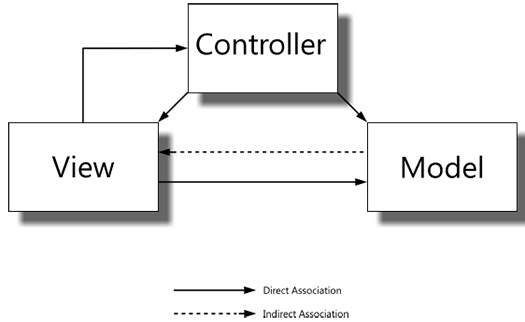 MVC pattern also allows you to update, delete, insert and read the model class in addition to viewing the growth of project. Since large scale websites and web applications need to have a good separation of logic from the presentation, it is the compatibility with the MVC model that makes CakePHP the right fit for developers. Since CakePHP does not include any complicated XML files, it is quite easy to get started with web development. With no configuration required for CakePHP, you just need to set up your database and head on with development of your web application or website. 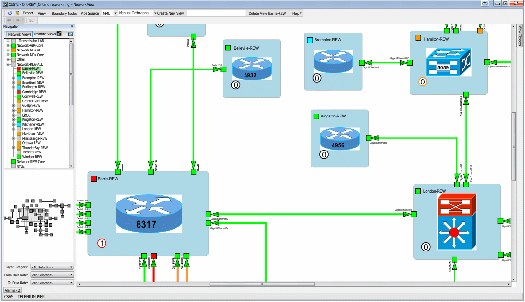 This saves a lot of your precious time that is otherwise invested in configuring the software using multiple steps. As a web programmer working on the CakePHP framework will offer you the freedom of using pre-written code snippets in different web development projects. That means, instead of focusing on writing codes, you can now find time to concentrate on the creative or logical aspect of your web project. Code snippets can be easily fetched from different sources and conveniently integrated with ongoing website/app development projects. In CakePHP, a majority of features which are required for building an outstanding website/app are already built-in. Whether it is the database access, authentication, validation or translations; everything is being impressively packed in this robust MVC compatible framework. With everything available by default, you will find more time to look into the specific requirements of your clients with a guaranteed fastest turnaround time. CakePHP development is completely compatible with the ORM technique. That means, all the data is being stored in the form of tables and later showcased as classes. 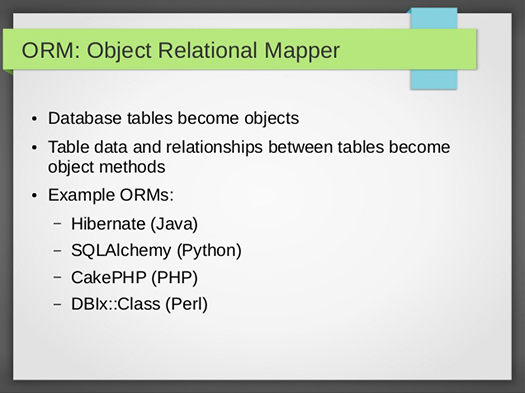 Hence, relationship amongst different tables is being defined using these classes. Additionally, both validation and callback definitions can be easily predefined with the CakePHP framework. 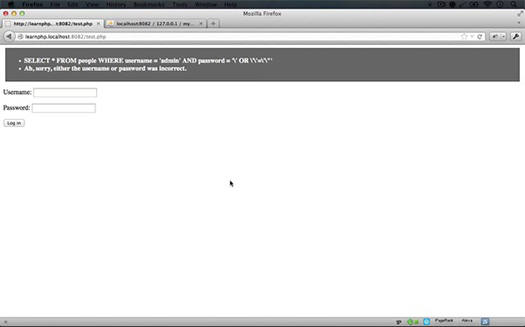 For easy data management, CakePHP framework has been loaded with the CRUD (Create, Read, Update, Delete) functionality. In other words, you will be able to create, read, update and delete multiple entities within the web development system. It is interesting to know that a majority of data management issues can be easily resolved by mere implementation of CRUD. With this functionality already existing in the CakePHP framework, you can go ahead with building cost-effective and effectual websites and web applications. The numerous built-in features of CakePHP allow developers to build prototypes for their varied clients in a less time-consuming way. These features also create room for rapid web development, allowing you to build applications within the assigned timeframe, thereby avoiding any delays. With specific tools available for input validation, form tampering protection and prevention of XSS, CSRF protection and Form tampering, you can find it convenient to build safe and secured web applications for your esteemed clients. Just like a majority of other PHP frameworks, even CakePHP is being widely used due to its free and flexible licensing. As an easy to install framework, CakePHP has free licensing, making it one of the best options for development of complex commercial applications. Having chosen CakePHP framework, you can rest assured about receiving quick and accurate answers to all your queries regarding the correct usage of this widely used PHP framework. With the active and friendly community of developers ready to listen and answer your questions, using CakePHP framework would become a complete breeze. So, if you are planning to build a large-scale application that is robust and well-structured, nothing can beat the CakePHP framework. Here’s hoping the aforementioned pointers would have encouraged you to use the framework right away. Several years ago, Boutros wrote a post about the 17 Best Free PHP Frameworks that you can review. 56 queries in 0.628 seconds.